Our office is conveniently located at 523 Charles Ave. in Solvay, NY 13209 (outside the Syracuse city). We are proud of our office which fully utilizes state of the art equipment. 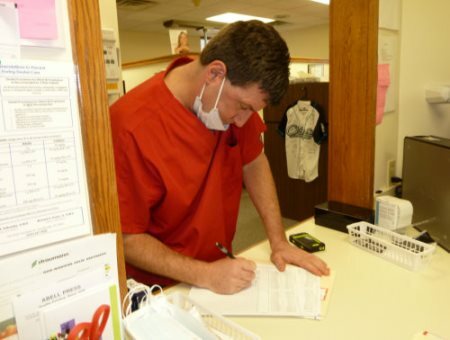 We have a modern sterilization system that surpasses OSHA requirements. 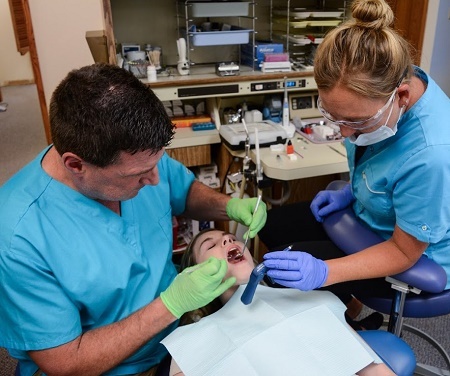 The source of water for our dental units is distilled water (bottled water) which removes any chance of contamination from regular tap water like that used in most dental offices. 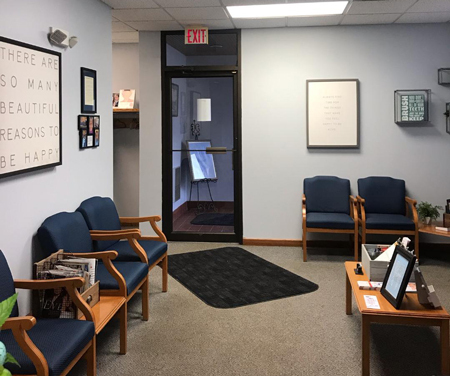 We look forward to welcoming you to our beautiful dental office in Syracuse. We are not able to accept Medicaid (Fidelis), but are able to work with many Medicare programs. If you don’t see your insurance listed here, please give us a call at (315) 468-1000 to see if we work with your insurance company. We accept all major credit cards, cash, and personal checks. For patients' requiring more costly treatment, we can help ease the costs with our in-office payment plans.